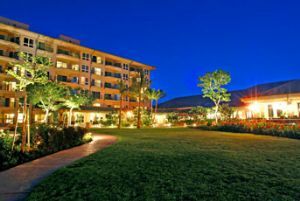 Hawaii Timeshare Rentals Await You! 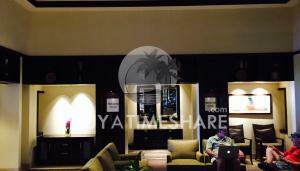 Are Hawaii timeshare rentals a secret? 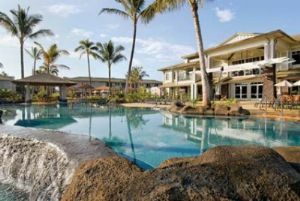 Not really, yet many vacationers and knowledgeable travelers have never taken advantage of the spacious accommodations, high-end amenities, and value prices available when you rent a timeshare in Hawaii. Others may be missing out, overlooking this great opportunity, but why should you? You could be strolling on Hawaii’s famous beaches, relaxing by the pool, dancing and dining your way through a luau, or playing a championship golf course while enjoying the comforts and affordable prices of Hawaii timeshare rentals. 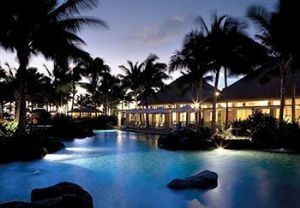 Deals on Hawaii timeshare rentals are easy to find and easy to afford when you shop the BuyATimeshare.com inventory of Hawaii resort properties available to buy or rent. For vacation owners who are ready to sell their vacation ownership points or intervals or use them as Hawaii timeshare rentals, BuyATimeshare.com offers a trained and experienced staff of vacation property specialists to help make your transaction easy. If you are an owner and you are not regularly vacationing in your unit, you could be using it as a rental or offering it as a resale property. Complete the short form on the right to find out more. We are a recognized timeshare authority and we’re here to help. Where are Timeshare Rentals in Hawaii Located? The six larger islands in Hawaii, (Maui, Kauai, Oahu, Molokai, Lanai, and Hawaii Island, which is also called The Big Island), are all home to vacation ownership resorts. 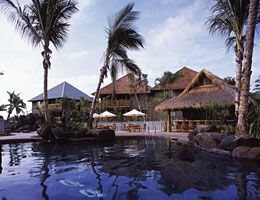 Naturally, the busier islands tend to offer the greatest inventory of timeshare rentals in Hawaii. 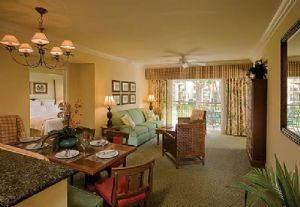 Kauai, The Big Island, and Maui timeshare rentals, are excellent places to start your search for your resort rental. 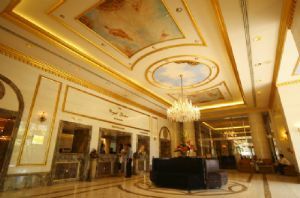 Often, vacationers have specific features and sites they are looking forward to visiting during their island holiday. Perhaps they want to explore the Hawaii Volcanoes National Park, see historic Pearl Harbor and the museum there, or drive, bike, or hike along the breathtaking Na Pali Coast. Other visitors are drawn to famous landmarks such as Diamond Head and Waikiki Beach or the entertainment and clubs of Honolulu. Selecting timeshare rentals in Hawaii based on your interests and the time of year you will be vacationing there can be a good starting point for your vacation planning and your rental selection. But Hawaii is relatively small and transportation between the islands is readily available. Often, the best experiences in vacation resort rentals happen when you are as flexible as possible regarding the date, location, and size of the villa or condo you select. Approaching your decision to rent a timeshare in Hawaii with as much latitude as possible will open the door to you for discovering hidden gems, wonderful surprises, and perhaps your very best deals. 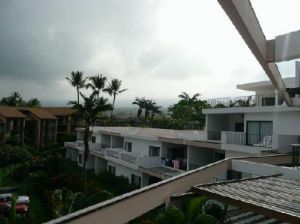 What Will You Find in Hawaii Timeshare Rentals? Pick a beach bungalow or a high-rise condo. From studios to one-, two-, and three bedroom units and villas, you’ll find as much space as you and your family or friends need to make your Hawaii timeshare rental vacation relaxing and enjoyable. Most timeshare units or condos include an equipped kitchen, meaning you’ll have the major appliances you are accustomed to at home along with sufficient cookware, dinnerware, and serving pieces to take care of light to normal meal preparation. Dine in or dine out. 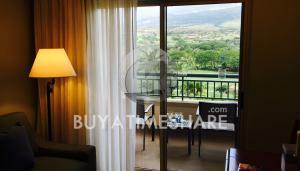 A Hawaii timeshare rental makes it easy to accommodate your family’s preferences and needs. When you rent a timeshare in Hawaii, you can typically expect your unit to include one or more televisions and DVD players, a living and dining area, and a lanai (patio) or balcony affording you garden, beach, or mountain views. Most Hawaii vacation ownership resorts also include either in-unit washers and dryers or laundry areas that are conveniently located and shared by a limited number of timeshare owners and guests. Resorts like Westin Timeshares offer multiple swimming pools, beach or golf access (or both), tennis, game rooms, and so many on-property services that you may even decided to just vacation in your villa and never leave the resort. 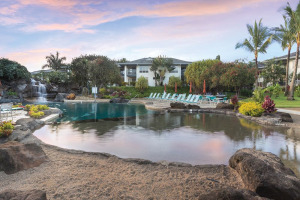 When you consider the amenities and the options, it is easy to see that Hawaii timeshare rentals have much to offer, at very competitive vacation prices. 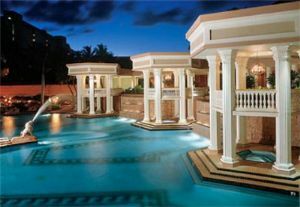 Timeshare rentals in Hawaii… where there’s a comfortable chair by sparkling pool that’s ready and waiting for you.